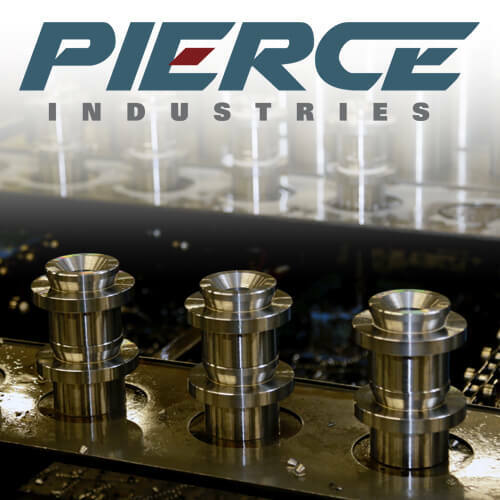 A Customer in the Natural Gas Mining Industry reached out to Pierce Industries requesting we develop drilling rods that met their specifications. 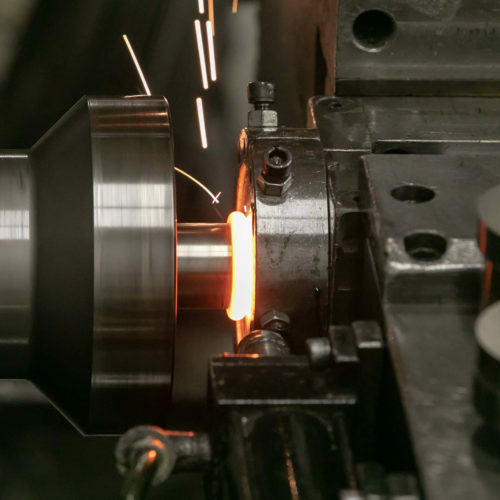 After understanding their goals and material requirements, our Engineering Team decided that by performing Inertia Welding and Precision Machining, we could create drilling rods that were compliant at a fair market price. 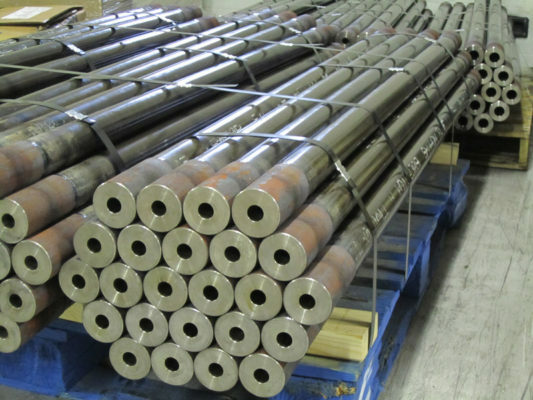 DOM steel pipe and rods were joined using Inertia Friction Welding. After welding, the rods were machined and welds were annealed to our Customers request. Our CNC Machining capabilities are very versatile and do not require expensive dedicated tooling to create custom geometries on a range of part diameters and lengths. 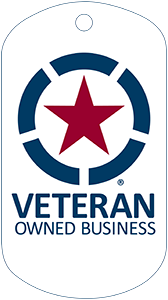 The completed drilling rod measured 2.75″ in diameter and 10′ long. Our turnaround on this specific project was 3 weeks and first piece, in process, and final inspections were performed as specified to ensure all parts met customer requirements.